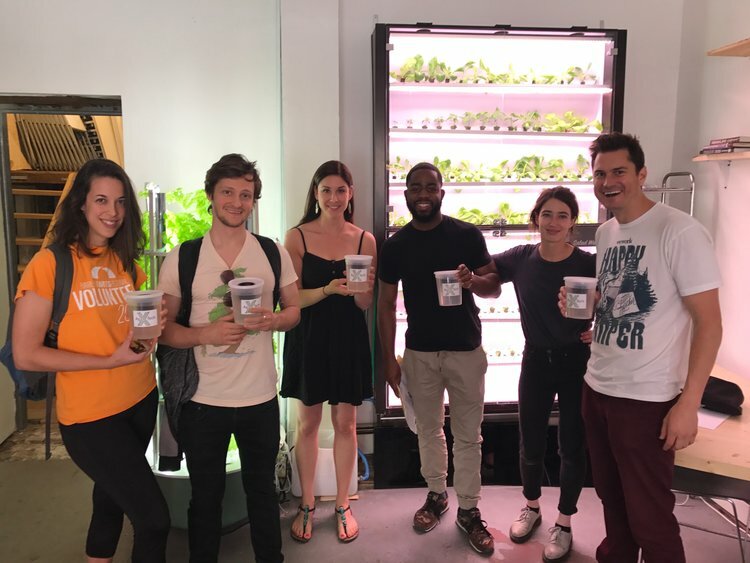 Come check out the recently-launched AgTech X co-working lab in Brooklyn to learn the basics of growing food using hydroponics. You'll also receive an overview of the various opportunities to engage further in the Urban Ag community around the city, and leave with a little gift! Tickets available here.